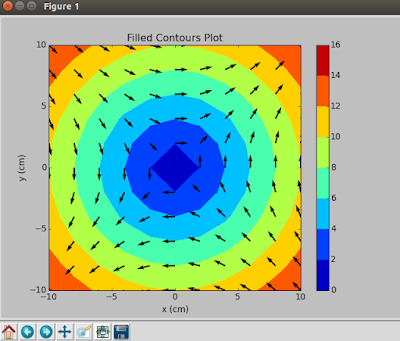 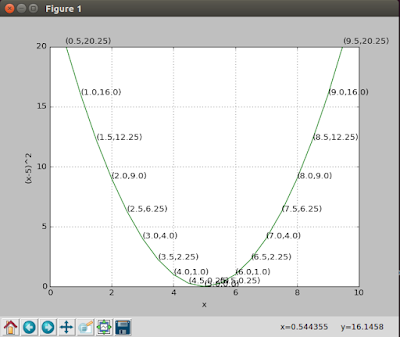 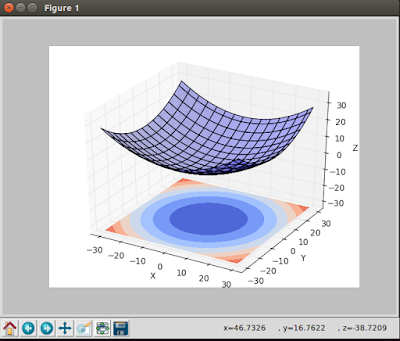 In this post, we will learn some features of matplotlib API through demos. 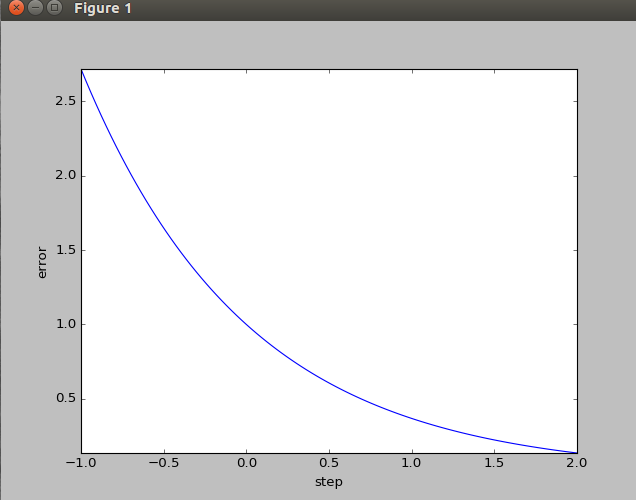 This API collects functions that make matplotlib work like MATLAB. This post only focuses on features that are often used in Machine learning. It will be continued updating. 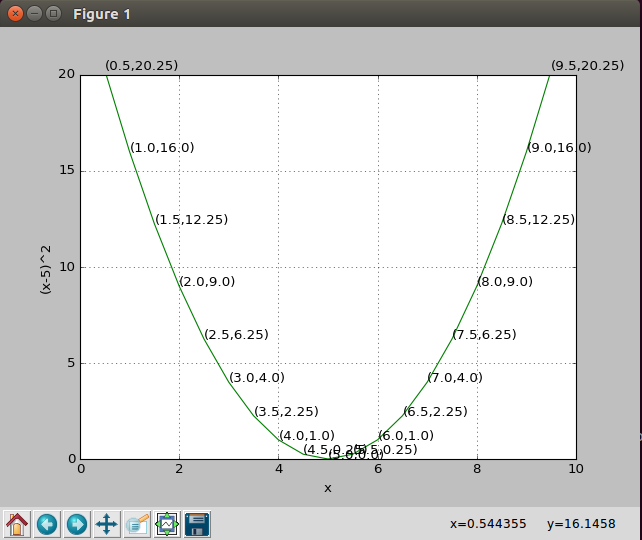 The X-axis values are texts [Pecan, Pumpkin, Chess] instead of numbers. We use figure(id) to indicate the figure with id that we want to operate on it. 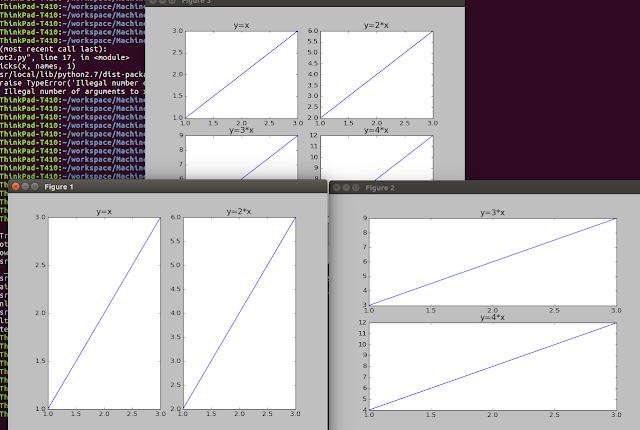 And subplot(nrows, ncols, index) to divide the figure into nrows and ncols areas. 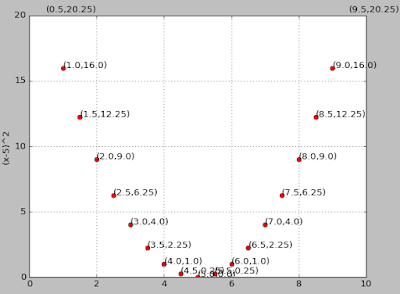 And index is to indicate which area that we want to plot on it. E.g: subplot(2, 2, 1) or subplot(221): there is 4 areas and we focus on the top-left area.